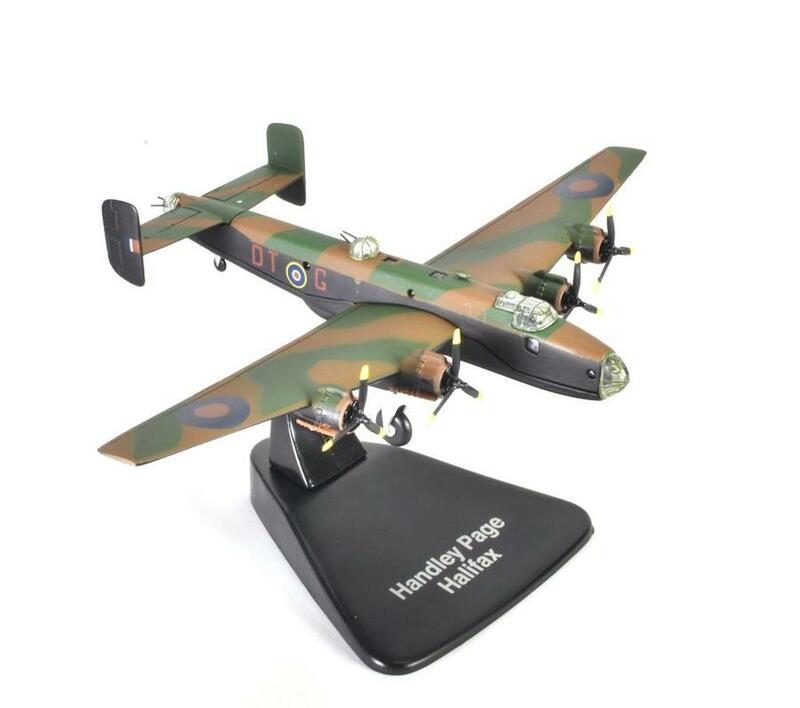 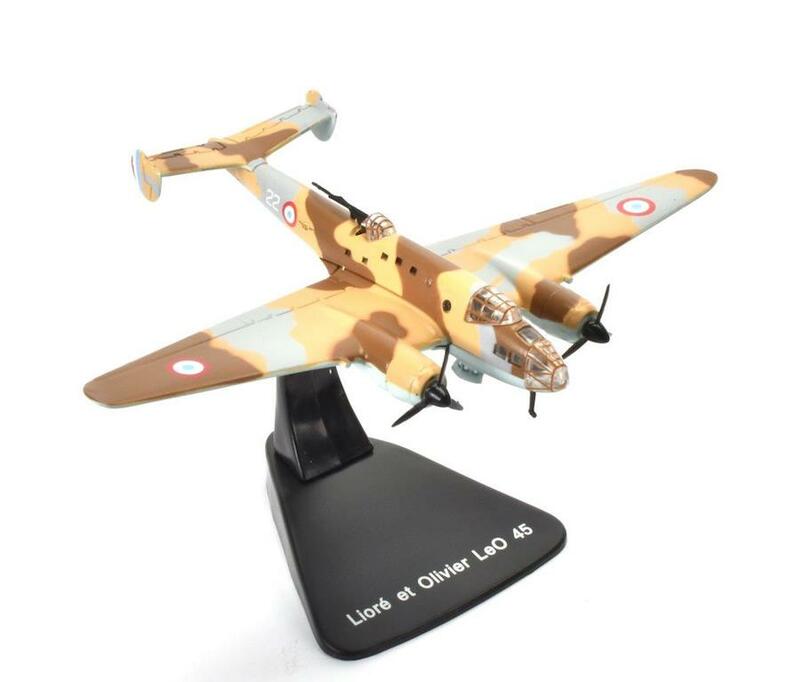 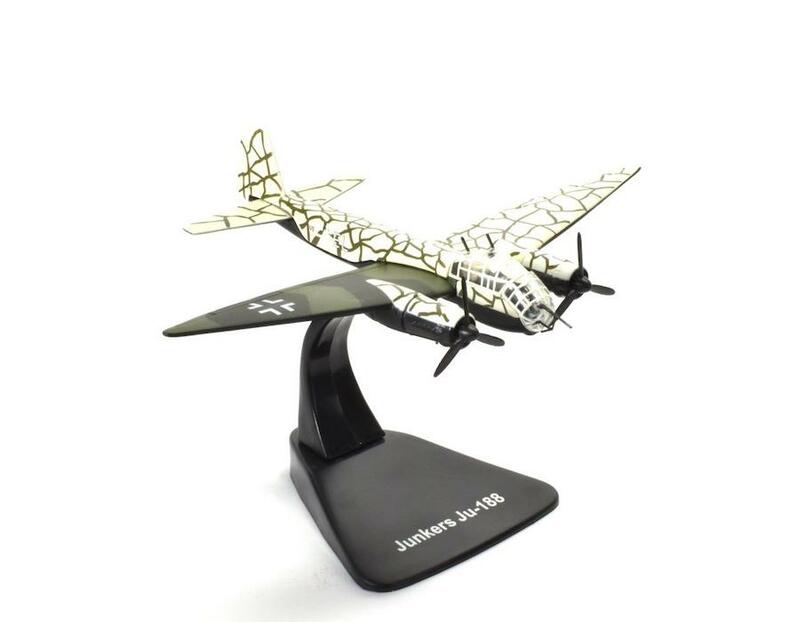 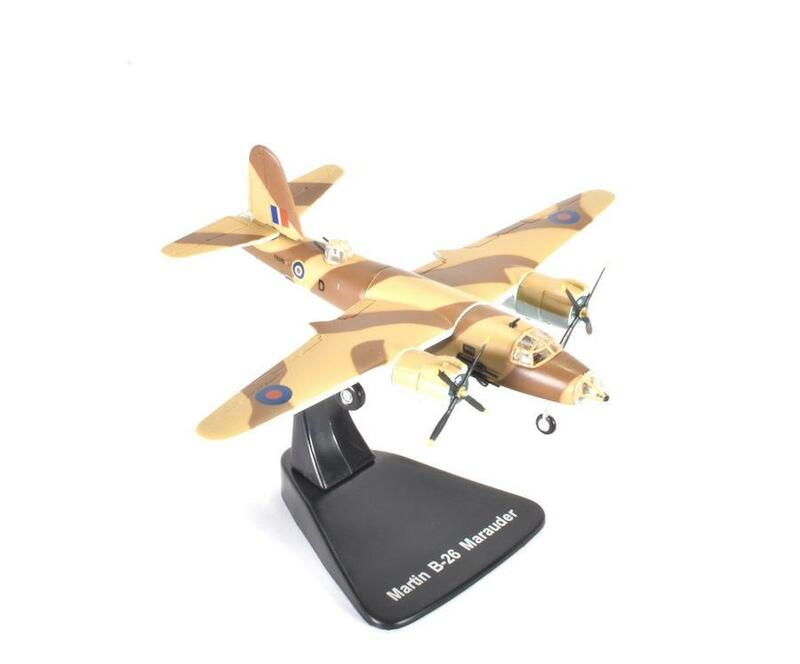 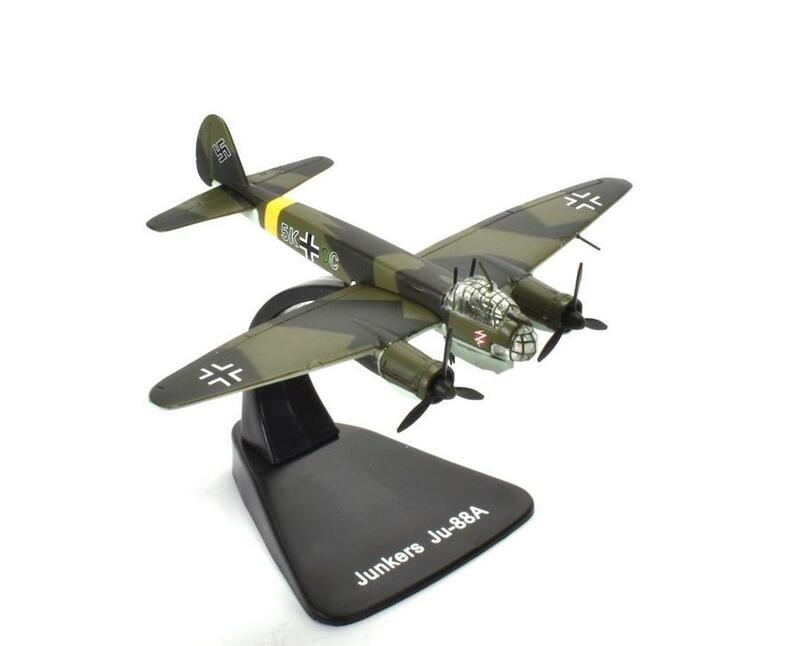 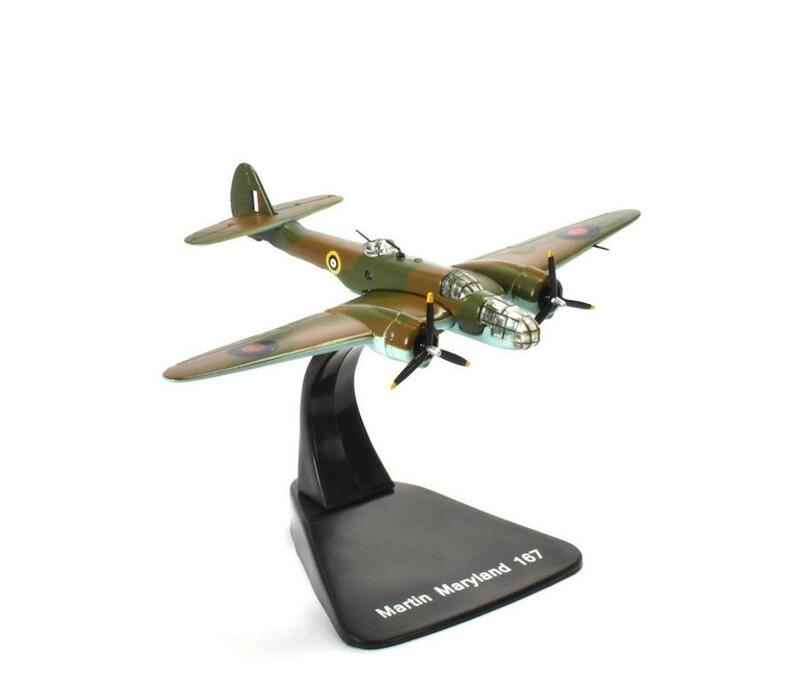 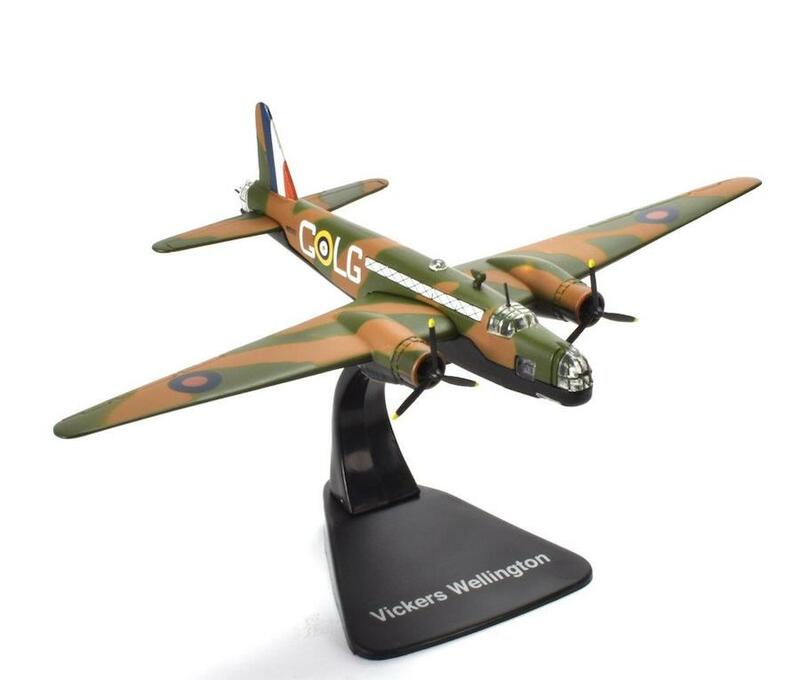 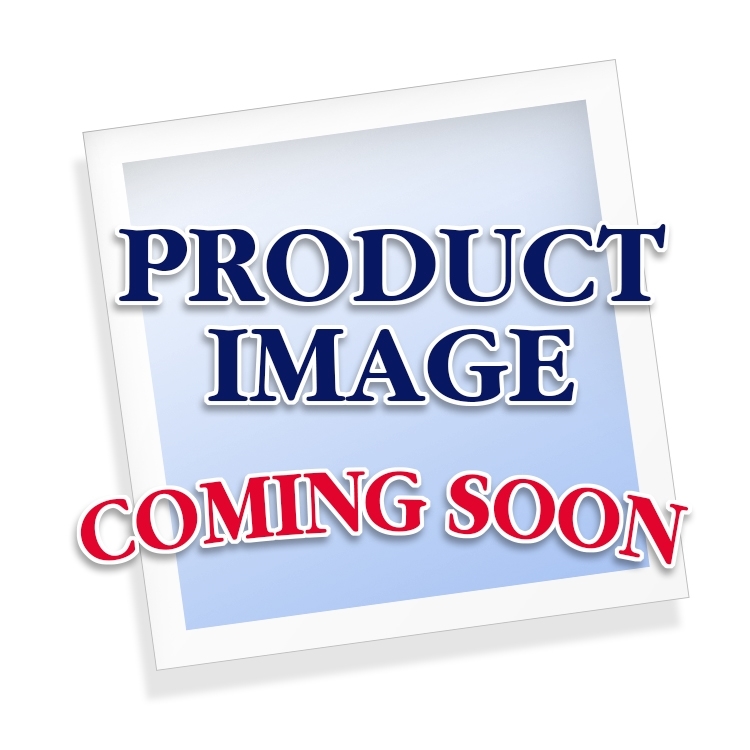 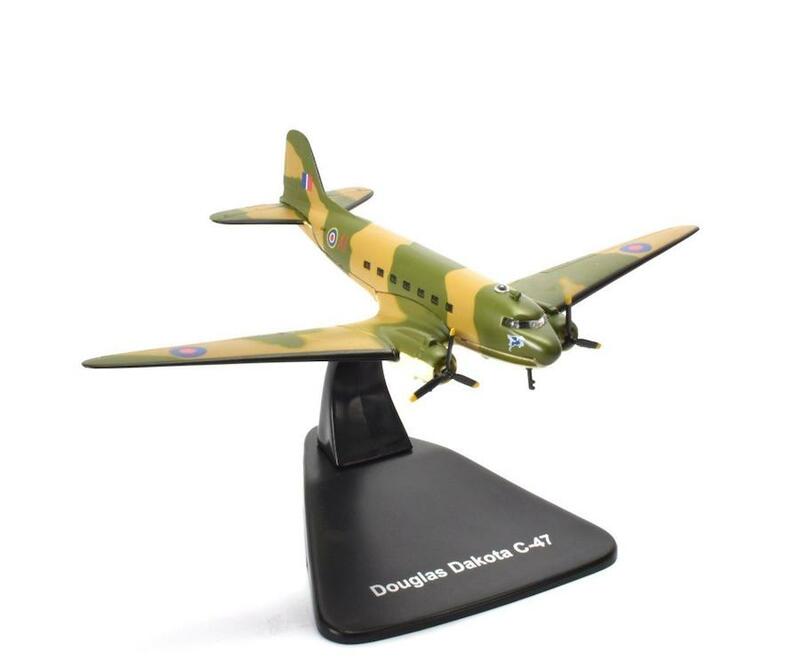 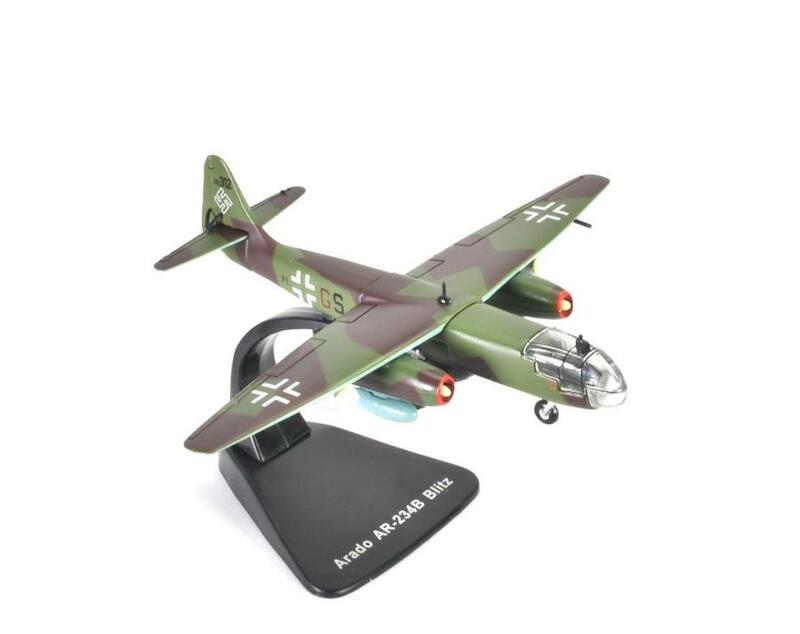 Atlas Editions continues to expand it's line of 1:144 WWII Bombers. 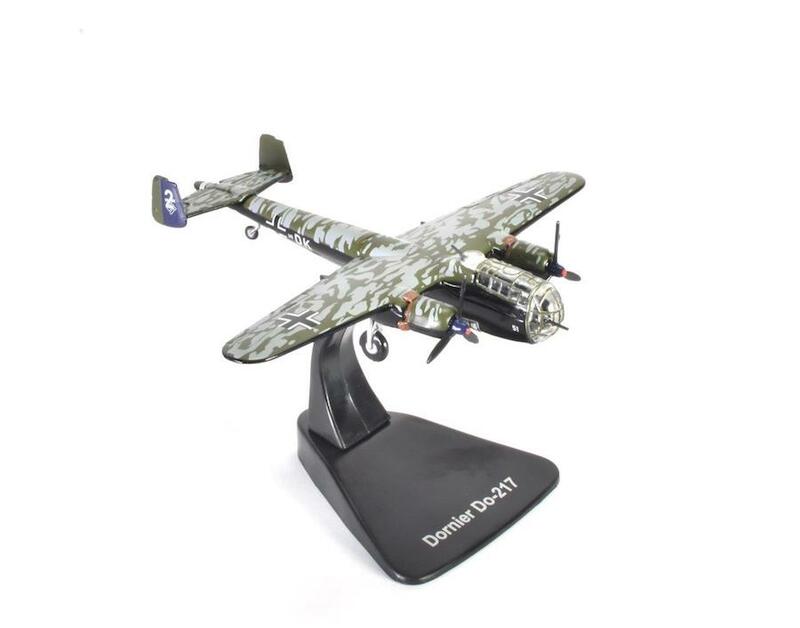 They are making models that nobody esle will make so are great to fill out your World War II collection. 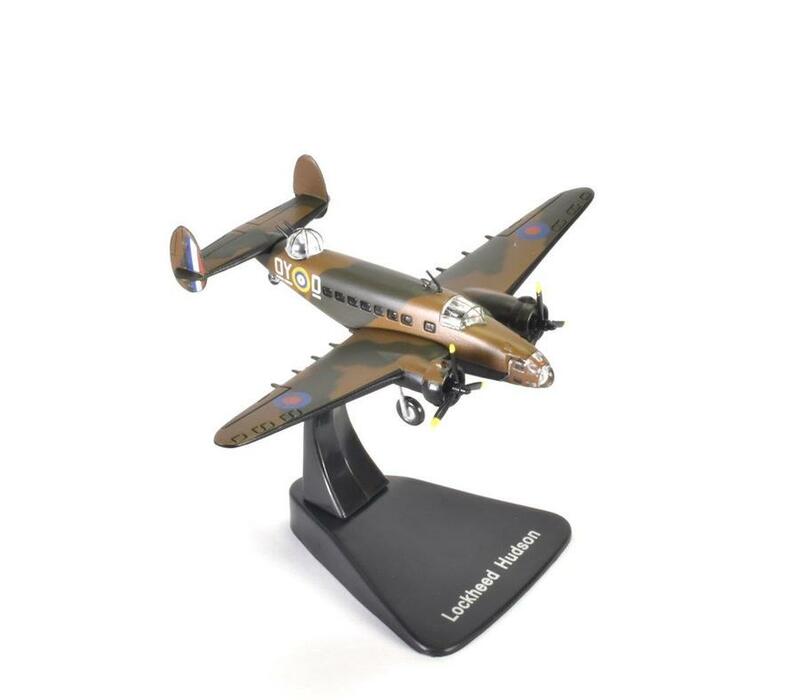 Plus we have a few new models coming from Hogan Wings. 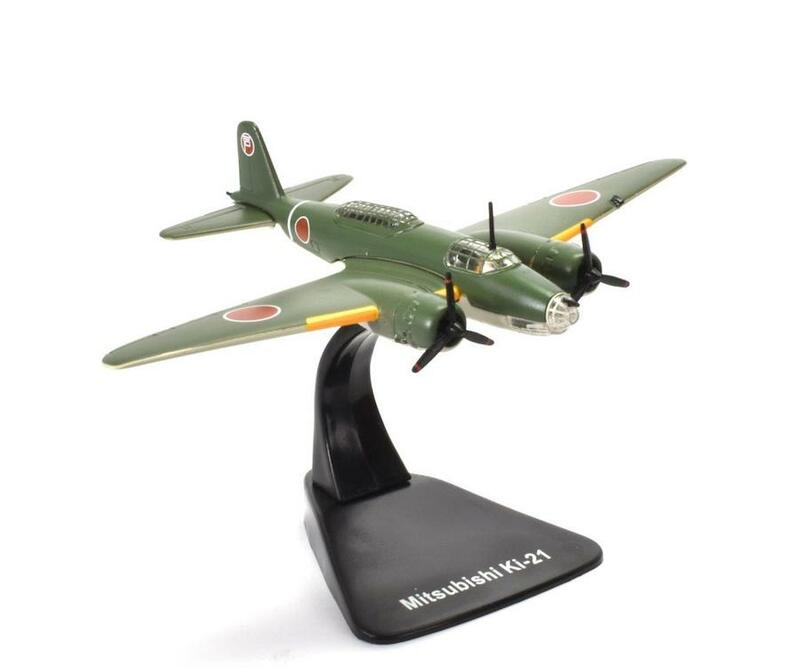 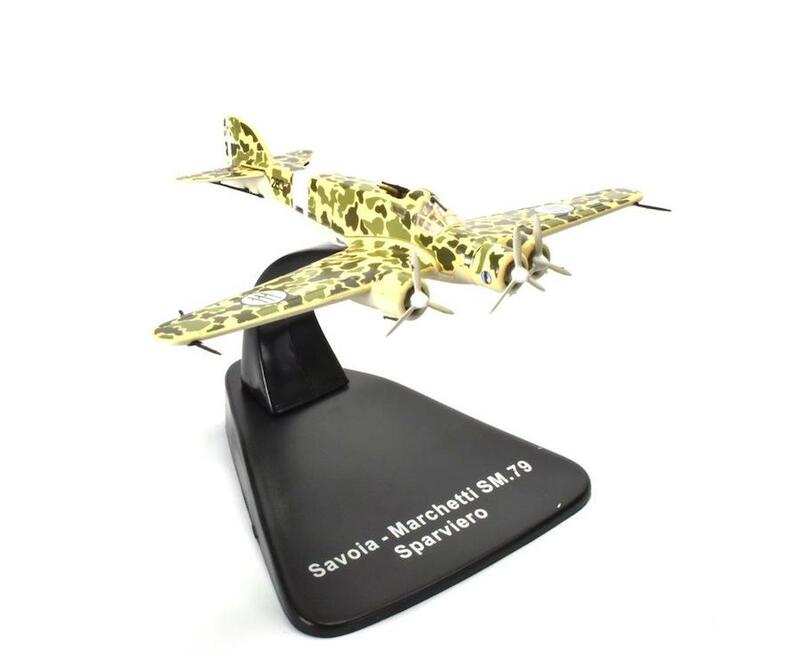 I know that most of you don't buy many Real Toy models, but come Christmas time and these models fly off the shelves, so and we have a hard time keeping them in stock, so if you have any young aviation enthusiast on your Christmas list, now's a great time to order these upcoming models.